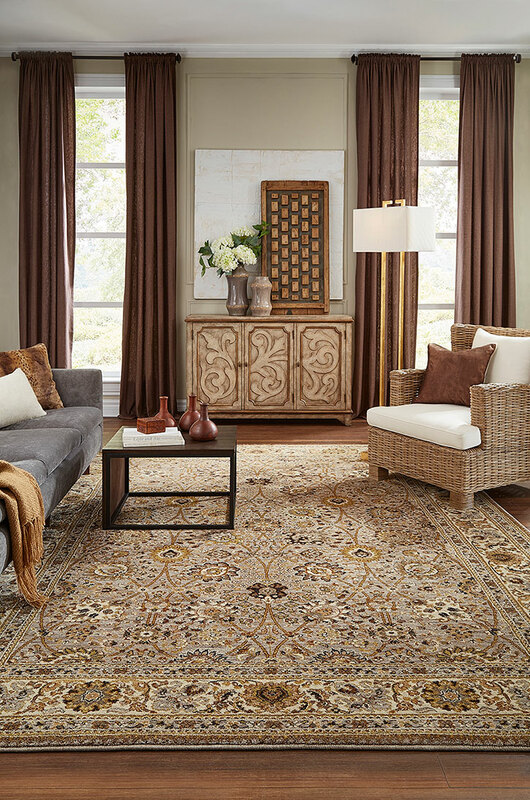 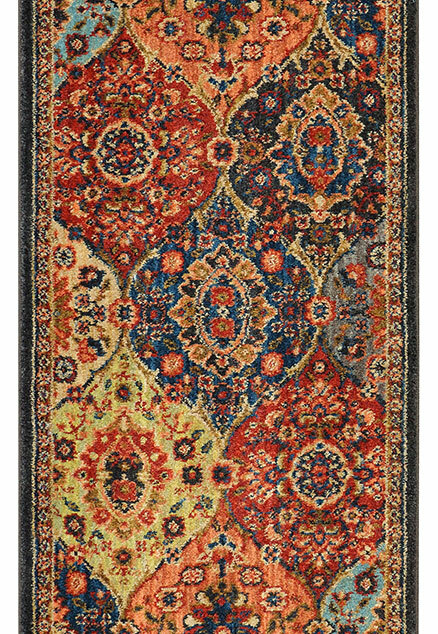 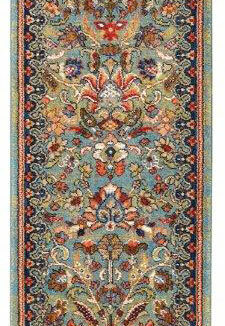 Meet Spice Market, one of the newest collections from Karastan featuring their exclusive Everstrand fiber. 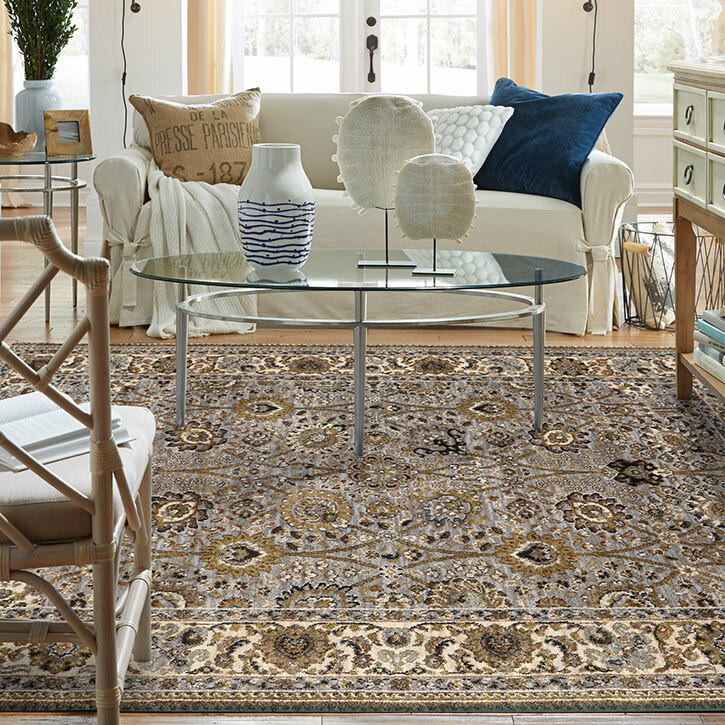 A premium polyester produced from up to 100% post-consumer content from plastic bottles -that boasts an irresistible soft touch, inherent stain resistance and vivid color clarity. 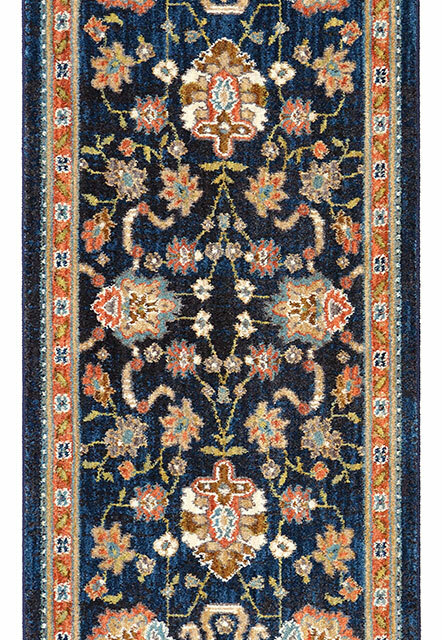 Designs in the Spice Market collection are inspired by the cultural artistry, understated elegance, and rich color palette of the Mediterranean. 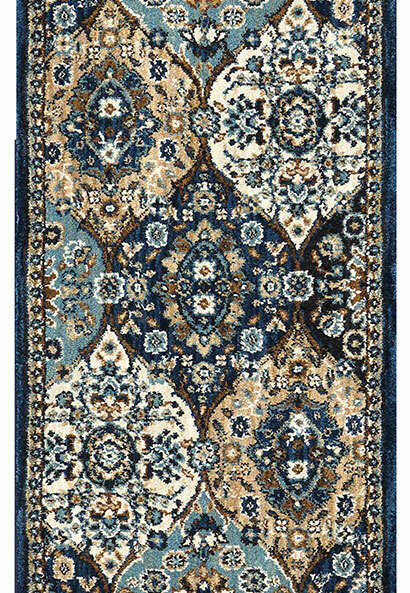 Space dyed details in the yarn and expertly designed color palettes create a modern muse that still maintains its zest for the exotic. 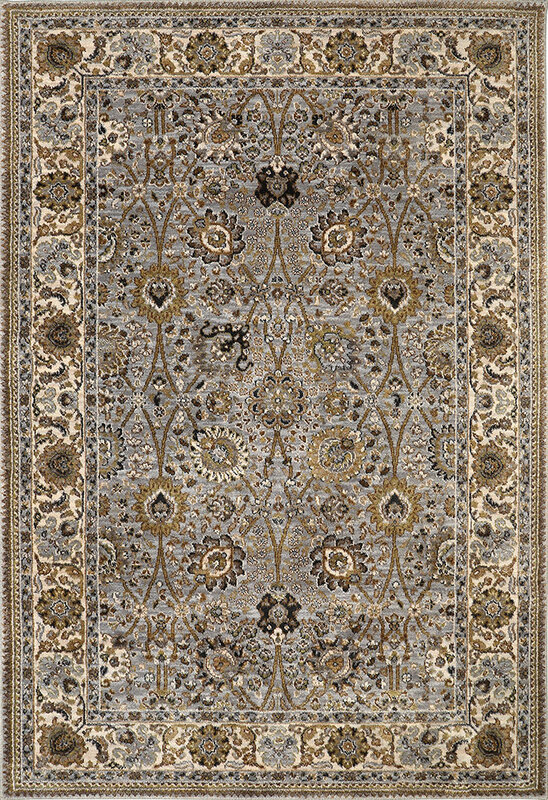 Stunning jewel tones are contrasted with silver and golds, and updated colors like cool aquamarine or citron. 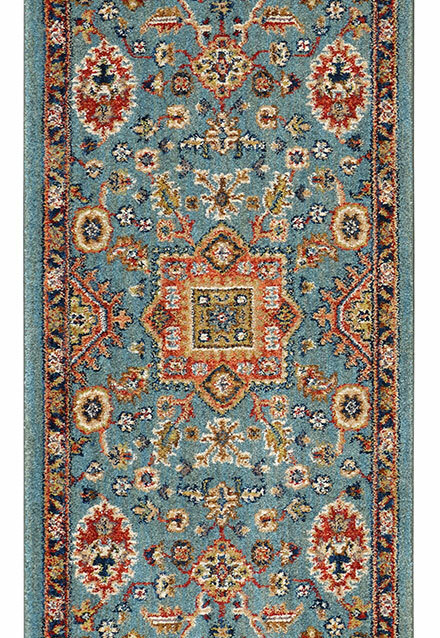 These rugs will add an aura of timeless originality to any space that will continue to to dazzle and delight for years to come.